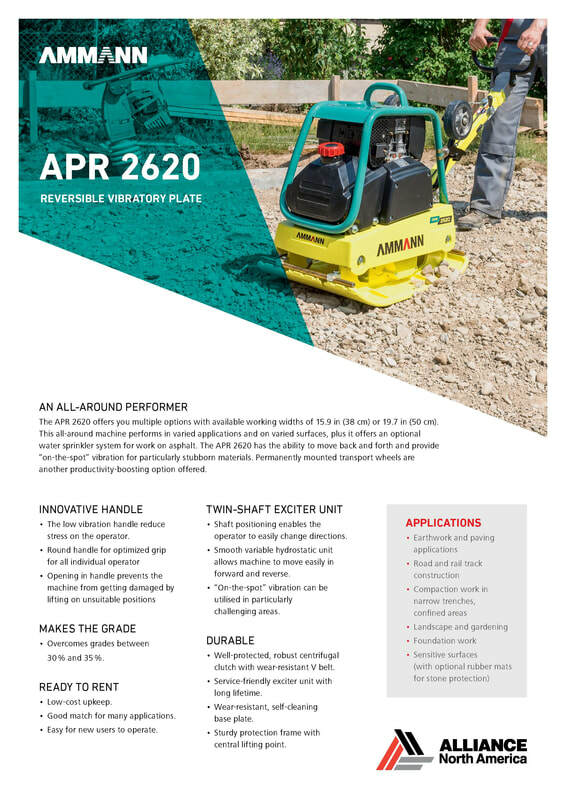 ​Much has changed in the nearly 150 years of Ammann history. 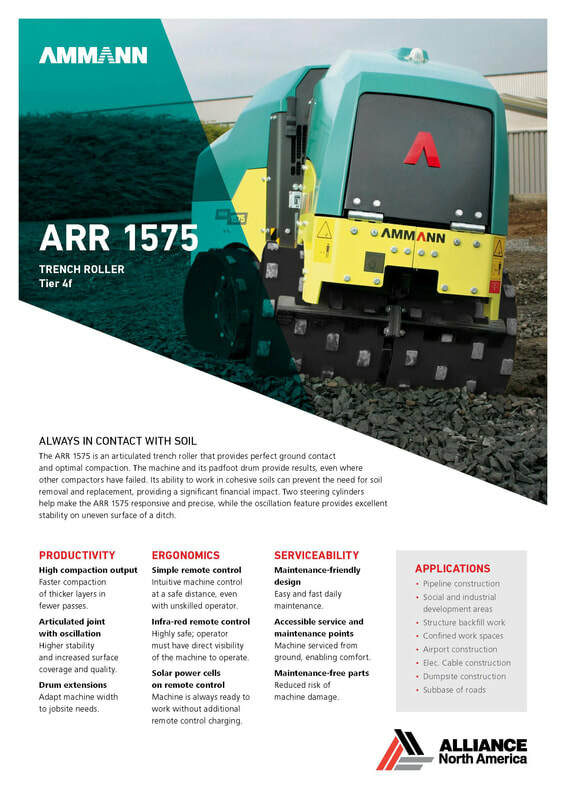 Technology continues to evolve and the plants and machines deliver productivity that wasn’t even dreamed of in 1869. 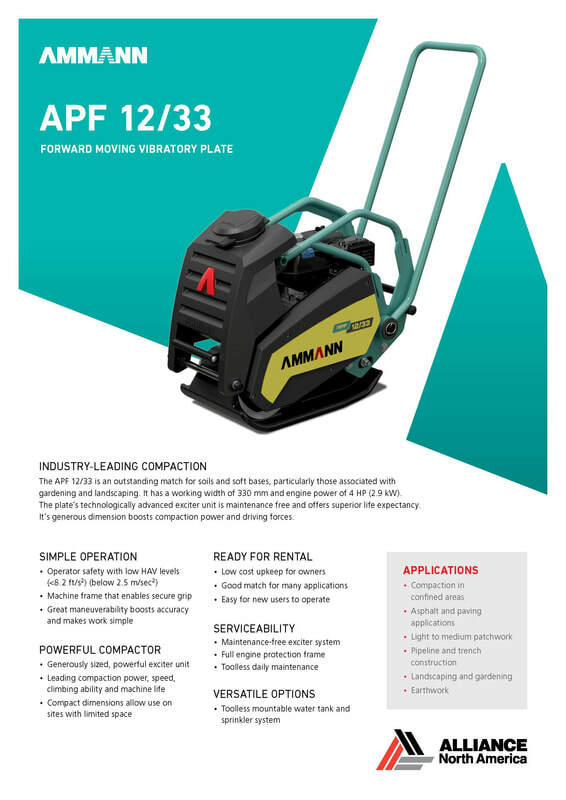 The company now has a global reach and expansive product line. 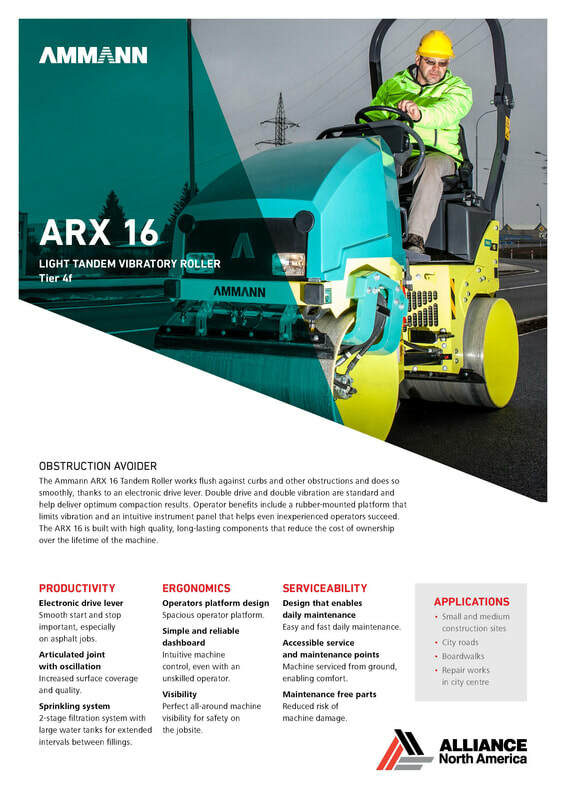 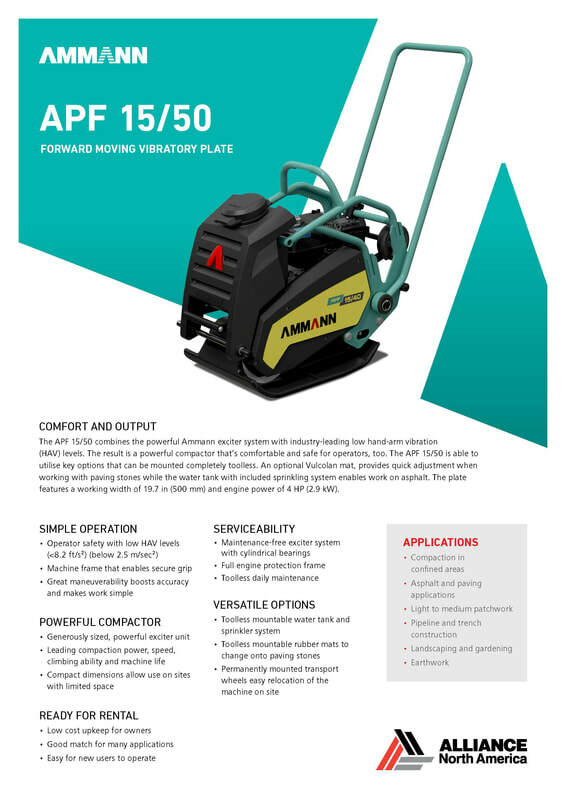 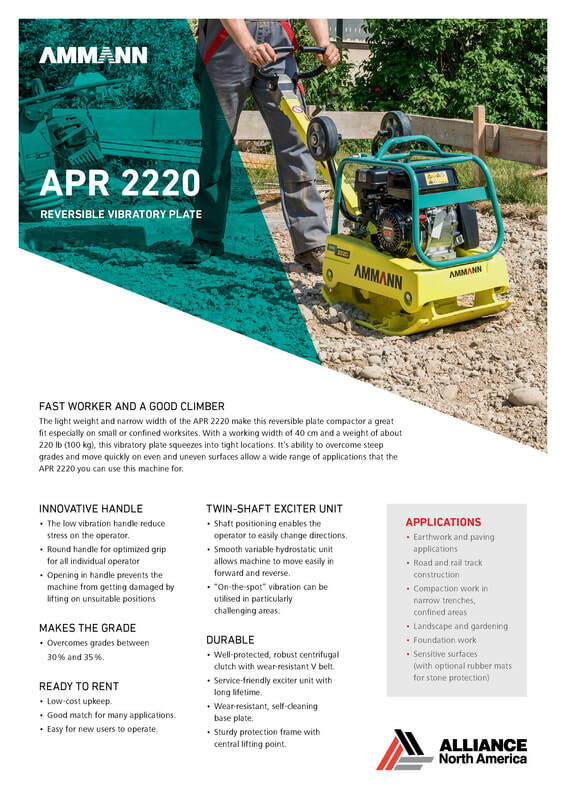 Ammann has a vast dealer network with about 160 dealers and more than 30 agents in 100-plus countries around the world. 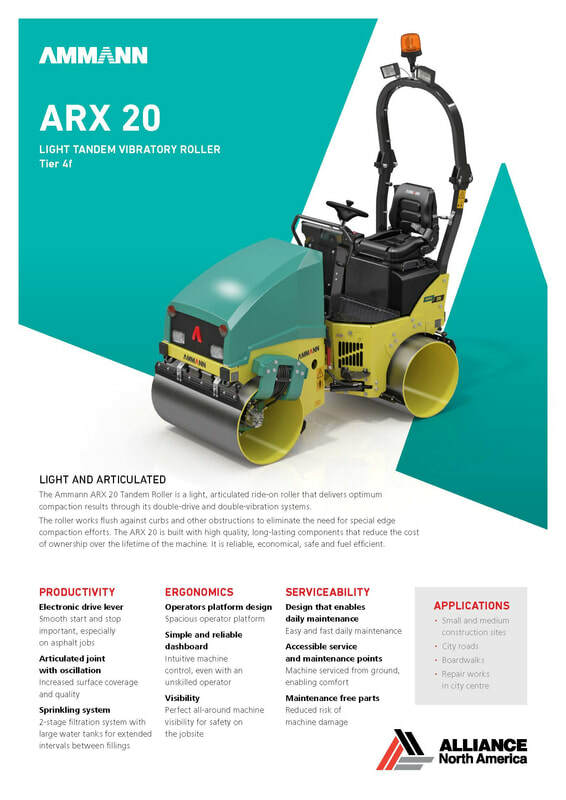 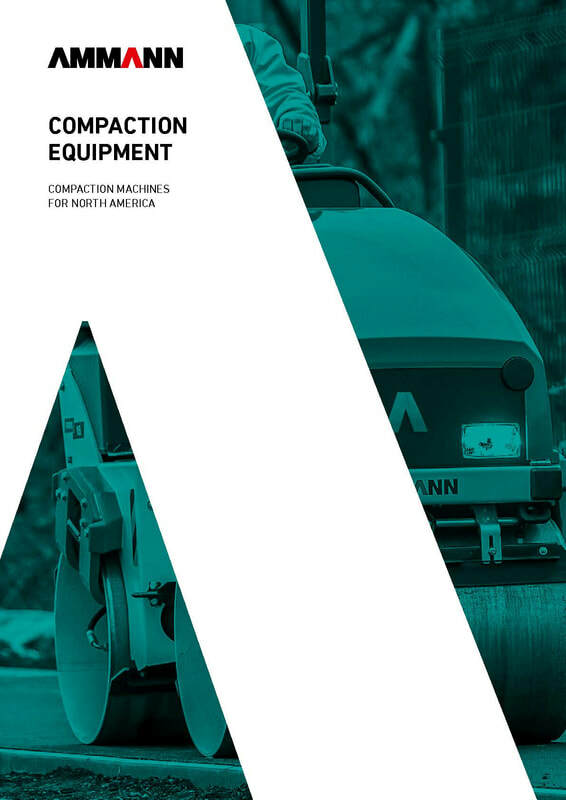 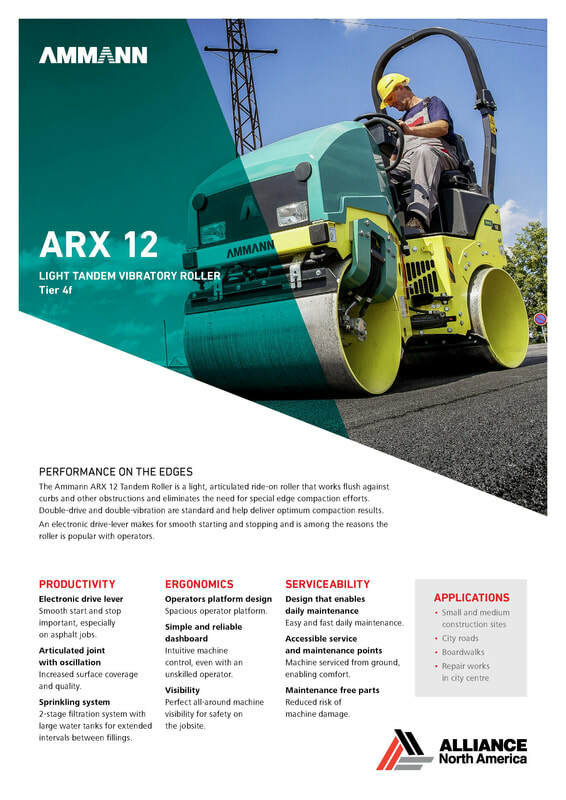 Alliance North America distributes Ammann brand Trench Rollers, Rammers, Tandem-Vibration Rollers, Fwd Plate Compactors, and Rev. 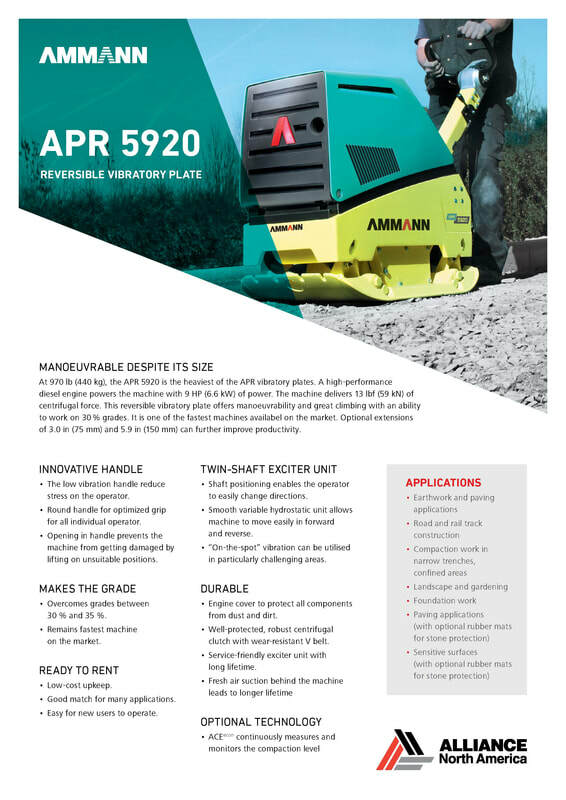 Plate Compactors in North America. 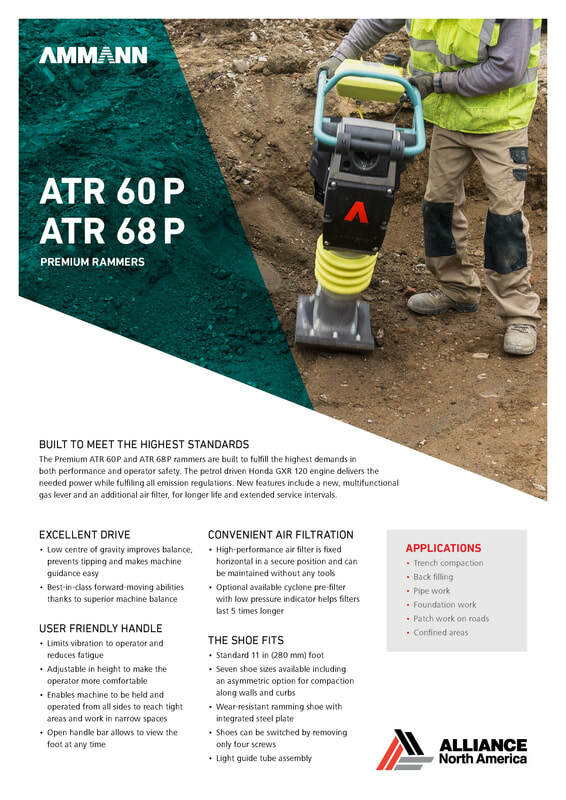 Click on the picture of the items below for product specs.